Top-up Eternal Clash Gold diamonds! Cross Platform payment solutions for iOS and Android. Buy Eternal Clash Gold diamonds for India and pay using PayTM and UPI. There's no credit card, registration or login required, and the diamonds will be added in your game account immediately after you complete the payment. It's the best way to buy diamonds online without a credit card! Download the Eternal Clash now! To find your player ID, open the settings page. 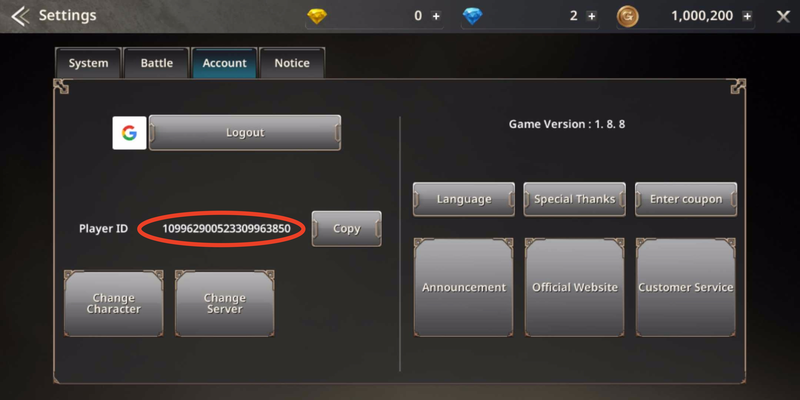 Your player ID is shown on the account tab. Please input the complete player ID here. Buy Eternal Clash gold diamonds without a credit card! 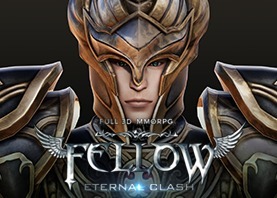 You can experience the best MMORPG while exploring the world of Fellow with many other users. Join forces with your colleagues to explore the dungeon, walk around the vast fields and become a true hero of the world..